2015 WRX & WRX STI Have Arrived! They are here; our two newest Subaru performance models. The 2015 WRX and WRX STI are heading into the shop to get road-ready. We are as excited as ever to have the new 2015 WRX and WRX STI finally at our dealership!!! We will update everyone when they are ready to be seen. 2015 WRX STI is most reliable performance car in one key category. 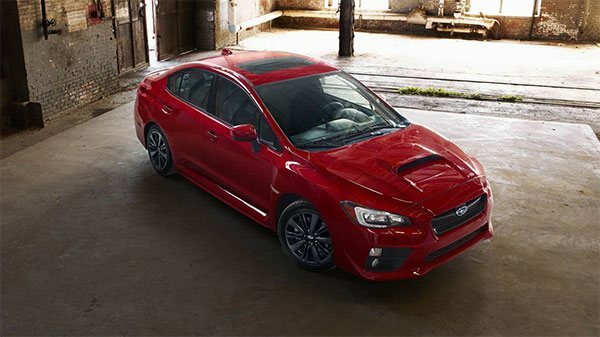 Click here to learn more about the WRX & the WRX STI.